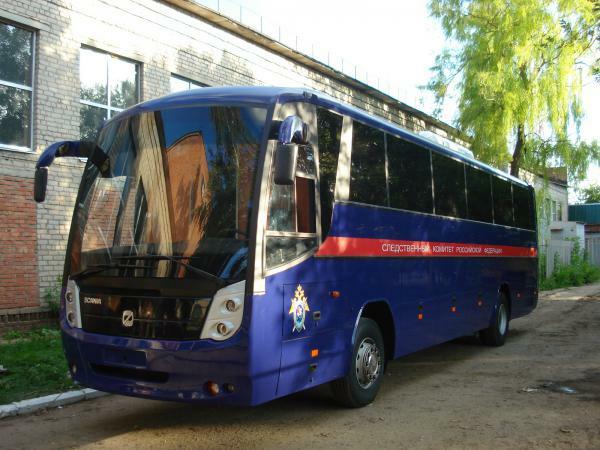 Staff bus SB-1Т on the base of coach class bus GOLAZ ”Cruise” is intended for providing autonomy mission of operational staff, holding briefings and meetings on-road and in the field. 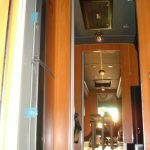 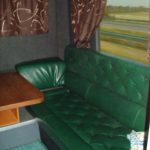 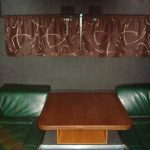 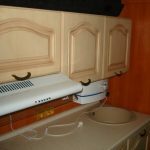 The bus is equipped with all necessary means of life support for long and comfortable living of managers, operational staff and employees 2 people in number. 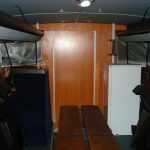 Staff bus can be compelled with different equipments in accordance with customer’s requirements.